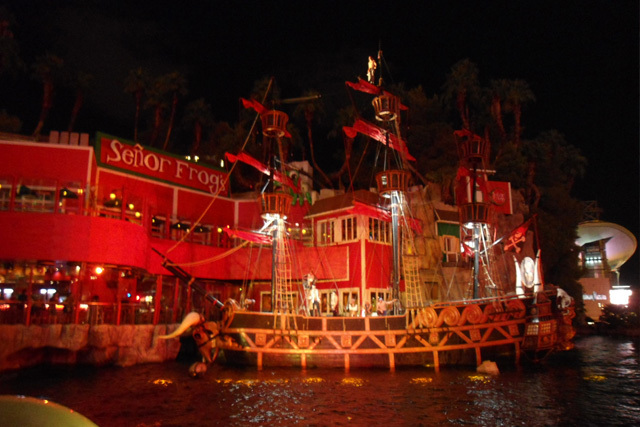 The Sirens of TI is an exciting, free show at the Las Vegas Strip's Treasure Island. The show begins with a 17th century pirate clash. However, this clash does not pit renegade pirates against other renegade pirates, but instead against a tantalizing group of sirens singing a mesmerizing song. The sirens lure the pirates to them with their cove, create a powerful storm that could sink a ship, and then turn the cove into a modern, hip party. The show is full of thrills including swordplay, pyrotechnics, and acrobatic effects. The music is composed of original scores by Emilio Estefan. This musical, exciting experience full of dance and seductive sirens occurs nightly at 5:30 pm, 7:00 pm, 8:30 pm, and 10:00 pm. 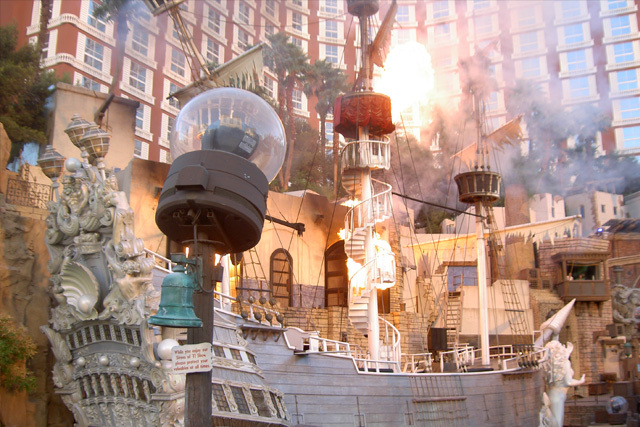 The show takes place in Siren's Cove at the front entrance of Treasure Island Hotel and Casino. The show embodies Treasure Island's evolution into a more mature casino destination. I was in Las Vegas in August. I was walking the strip and decided to see this sho.w. I honestly thought it would be kind of lame. But as it going through it to be a really good show. I really did like it. I will see it again when I am in there in January..